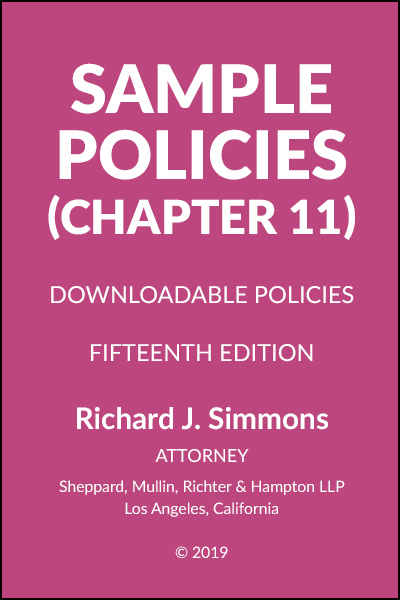 Sample Policies (2019) – Castle Publications, Ltd. 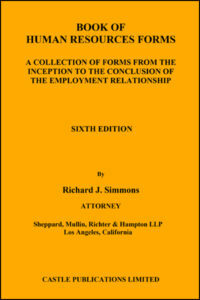 The Sample Policies publication is only available in electronic format. Click here for more information. 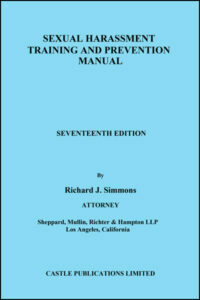 This unique product includes all the features of our other electronic publications plus a zip file containing all of the policies in Chapter 11. This allows for easy-customization of the policies to add company data, edit sample policies and quickly create your own handbook. 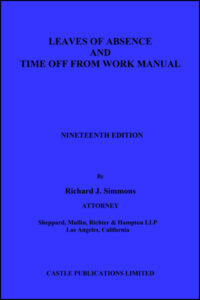 For most consumers, this product serves as a complement to the Employee Handbook And Personnel Policies Manual by Attorney Richard J. Simmons of Sheppard, Mullin, Richter & Hampton LLP. 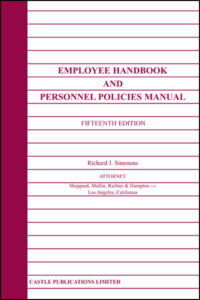 Sample Policies is an electronic publication of Chapter 11 of the Manual. This unique product includes all the features of our other electronic publications plus a zip file containing all of the policies in Chapter 11. This allows for easy-customization of the policies to add company data, edit sample policies and quickly create your own handbook.